Map showing the Altantic Blvd. and Empire Point traffic project. 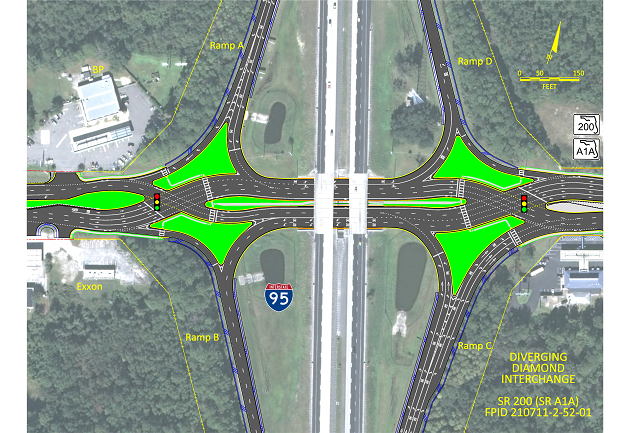 Motorists that use Atlantic Boulevard at Empire Point and I-295 on the Northside may run into some delays as the Florida Department of Transportation works on improvements. Weather permitting, FDOT is planning to start traffic and pedestrian upgrades at Atlantic Boulevard (State Road 10) at Empire Point on Friday, May 18. 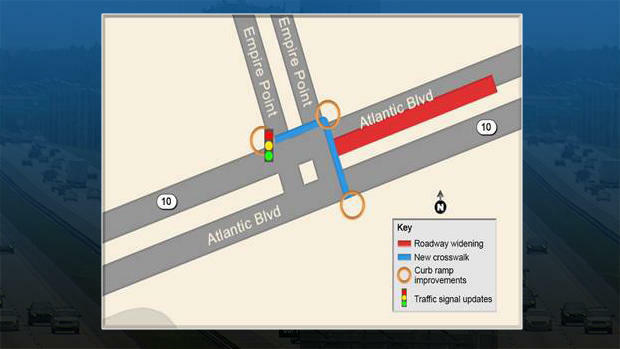 FDOT will be upgrading the signals on the northwest corner of the intersection. Atlantic Boulevard Westwound will also be widened with curb and sidewalk work and the installation of two new crosswalks. The $567,000 project is scheduled to be finished by late fall. On Monday, May 19, FDOT is scheduled to launch a $7.9 million resurfacing and improvements project on Interstate 295 (S.R. 9A) from the Trout River Boulevard overpass to east of Biscayne Boulevard overpass. Another feature will be a high friction asphalt mixture to pave a portion of the roadway of the southbound Dunn Avenue entrance ramp loop. The asphalt mix will give tires more roadway grip. 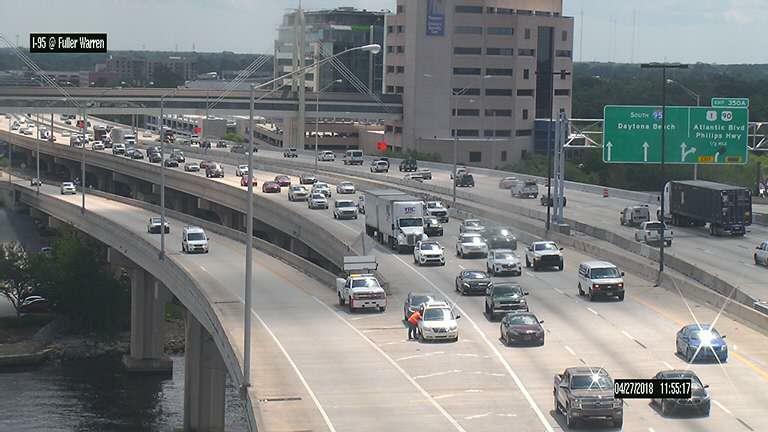 To complete paving operations, lane closures will be scheduled as needed on Interstate 295 Sunday through Thursday from 9 p.m. to 5 a.m. FDOT says no closures will be permitted from 5 a.m. Friday to 9 p.m. Sunday. Lane closure times on Dunn Avenue (S.R. 104), Lem Turner Road (S.R. 115) and Duval Road (S.R. 243) will vary. FDOT will also be implementing detours to complete resurfacing and guardrail installation at the on and off ramps of Interstate 295 in the project area. The Northside project is also expected to be finished by late fall. Additional information on these projects along with other Northeast Florida Road projects is available on FDOT's website. 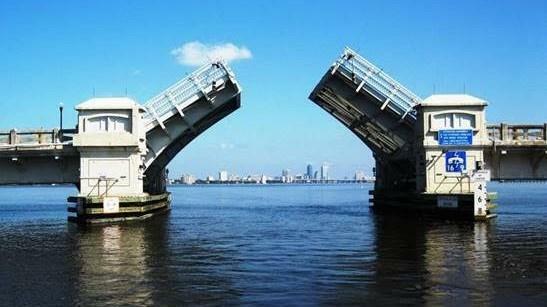 Ortega Bridge boaters on Jacksonville’s Westside will be impacted beginning Monday as cleaning and painting work commences under the drawbridge. Jacksonville commuters who feel like they spend all day in the car aren't alone.